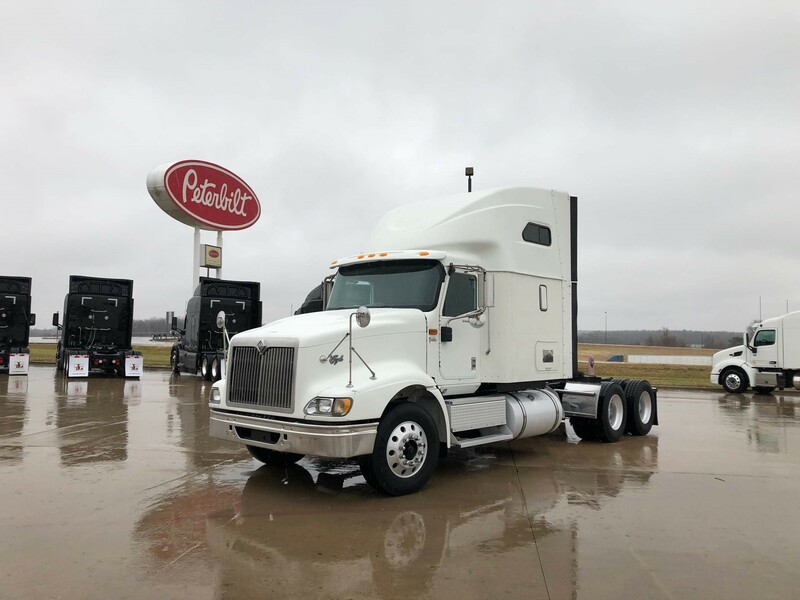 The Larson Group is committed to providing unsurpassed products and services—including both new and used Peterbilt trucks for sale and comprehensive truck fleet services—that exceed our customers' expectations. That's our promise. The Larson Group mission is to keep Customers for Life through an unsurpassed customer experience in all areas of commercial transportation services—from our extensive list of Peterbilts for sale to our commercial truck fleet services, available when you need them. Our employees provide innovative solutions through continual improvement, communication, and genuine concern for each customer. We form a partnership with each customer to provide a quality experience, the first time every time. 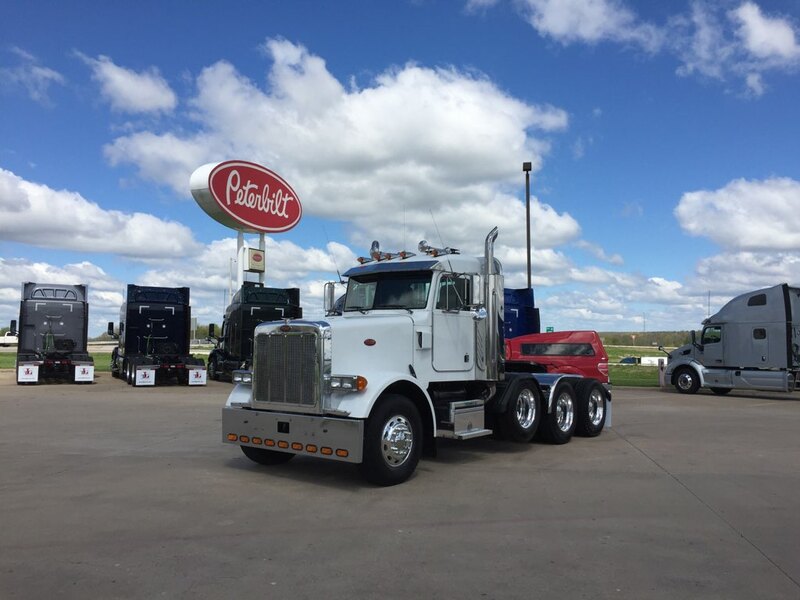 The Larson Group management and employees are committed to providing quality products and services—including both new and used Peterbilt trucks for sale and our comprehensive truck fleet services—that exceed our customers’ expectations. A family-owned company, The Larson Group founders were experienced drivers before they became Peterbilt truck dealers. 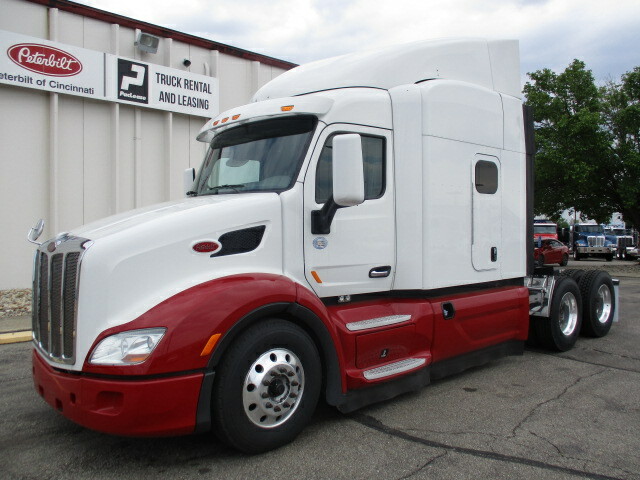 Today, the company has evolved to provide truck owners with maximum uptime, fuel savings, and competitive finance rates. Awarded “Best in Class” in 2015, TLG regularly earns recognition for exceptional service, as we invest in specific service programs, like our renowned commercial truck fleet services, and technology to ensure we provide customers the best service experience possible. 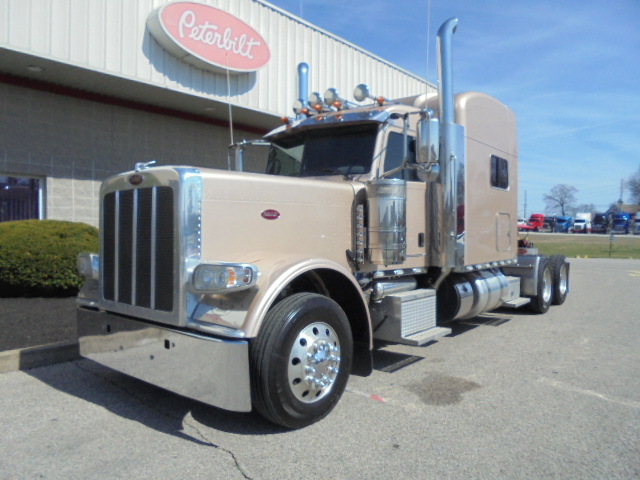 Premium trucks and parts, including new and used Peterbilt trucks for sale, make it resoundingly advantageous to count on TLG. Our exceptional products, extensive industry experience, and reliable support system keep every truck performing at its greatest earning potential.